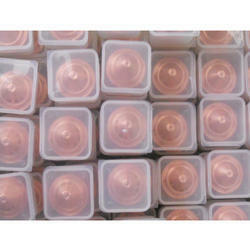 India,s Largest Importer and Supplier of Excellent quality plasma Consumables. Ajan Plasma Consumables and its spare parts and discounted price. AJAN SHIELD CAP S2, S3. Complete range of Plasma consumables. High Quality Ajan Plasma Consumables. Part No. Ajan Plasma Nozzle -N5,N3. Ajan Plasma Shield Cap-S2,S3. Etc. 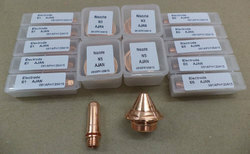 Ajan Plasma Torch parts, Ajan Plasma spares. 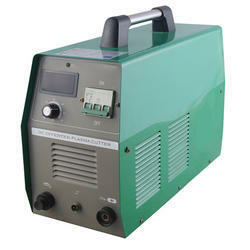 We are offering of Inverter Plasma Cutting Machine. Inverter Plasma Cutting Machine have the following some features. Looking for Ajan Plasma Consumables Parts ?